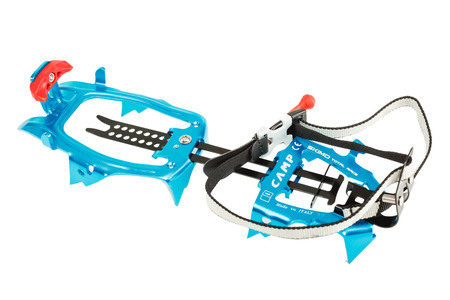 CAMP have come up with an ultralight, high-quality ski mountaineering crampon that improves on previous models and raises the bar for fast, secure attachment to alpine touring ski boots. 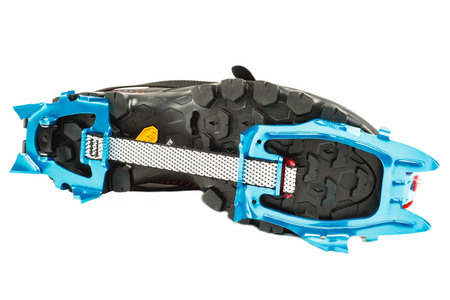 The strapless toe-binding system is particularly noteworthy. 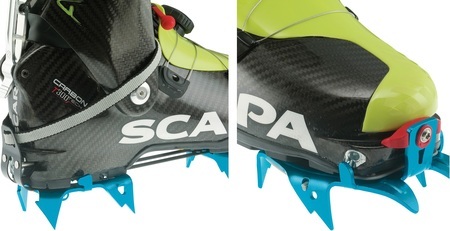 Twin hole bar adjustment offers a new level of fine tuning.